Situated in central Scotland Loch Lomond and the Trossachs National Park is a fascinating area to stay in, with stunning scenery, an abundance of boating and water based activities, glorious walks, and cycle routes to explore. 4 Star graded. Spacious comfortable lodge with one double and two twin. Sauna, whirlpool bath and separate shower. 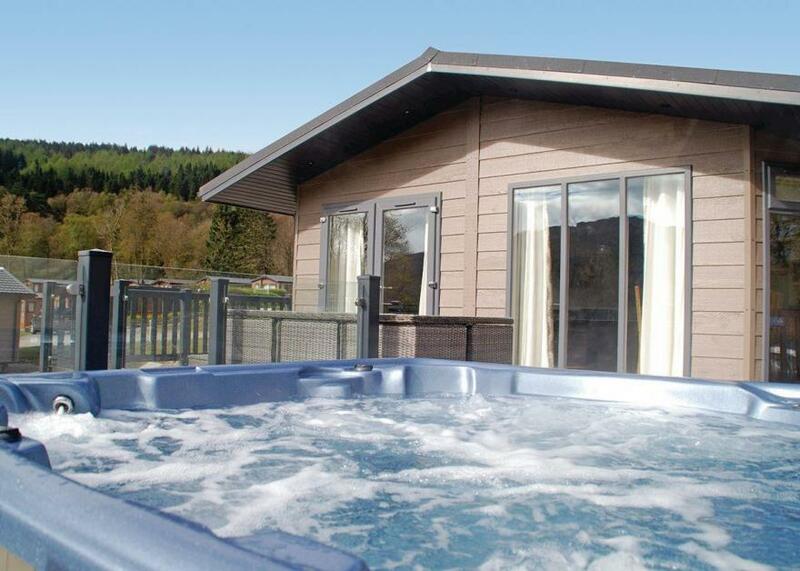 Double glazed and heated throughout.. Loch Lomond Holiday Park is part of our Wanderwood Lodge Holidays Collection. Set on the banks of Loch Lomond this impressively located park has been recently re-landscaped to a first class standard. 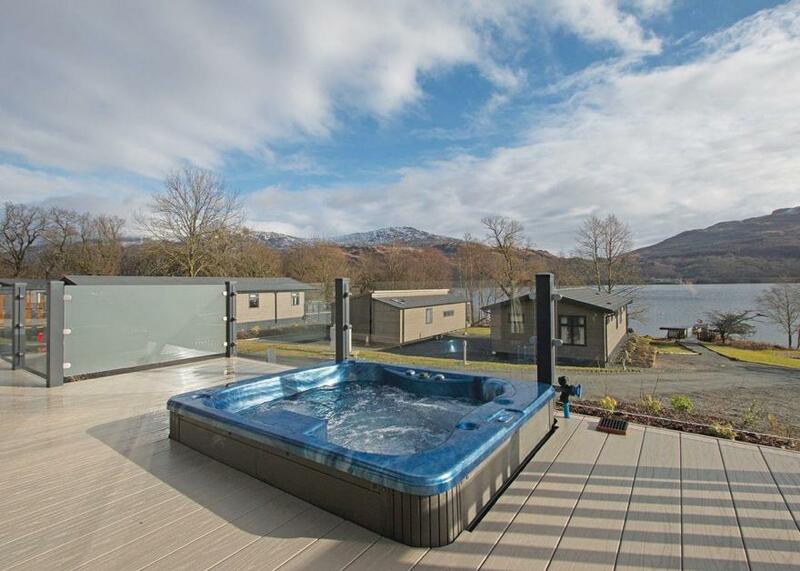 A fantastic choice of accommodation awaits, including twelve stunning lodges with hot tubs, each with spectacular views of Loch Lomond and luxury interiors that will help you to relax as soon as you arrive. Loch Lomond Holiday Park is ideally located for touring Argyll and the Highlands of Scotland and is only one hour from vibrant Glasgow renowned for its culture. Explore the Lochs, or simply relax and soak up some of Scotland’s most remarkable scenery. 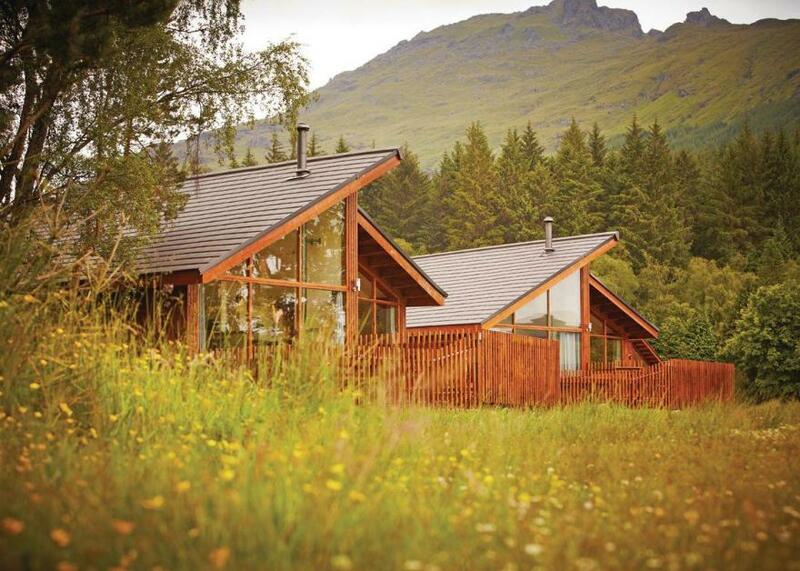 The local area provides a number of restaurants and small local shops all within a ten mile radius of the park.
. Loch Lomond Holiday Park is part of our Wanderwood Lodge Holidays Collection. Set on the banks of Loch Lomond this impressively located park has been recently re-landscaped to a first class standard. Launderette*. All facilities available for all dates. *Charges apply. Spacious, comfortable and well equipped lodge with one king size double with ensuite shower and one twin. Bathroom with whirlpool bath and sauna. Dishwasher and washer/dryer. Double glazed and heated throughout. 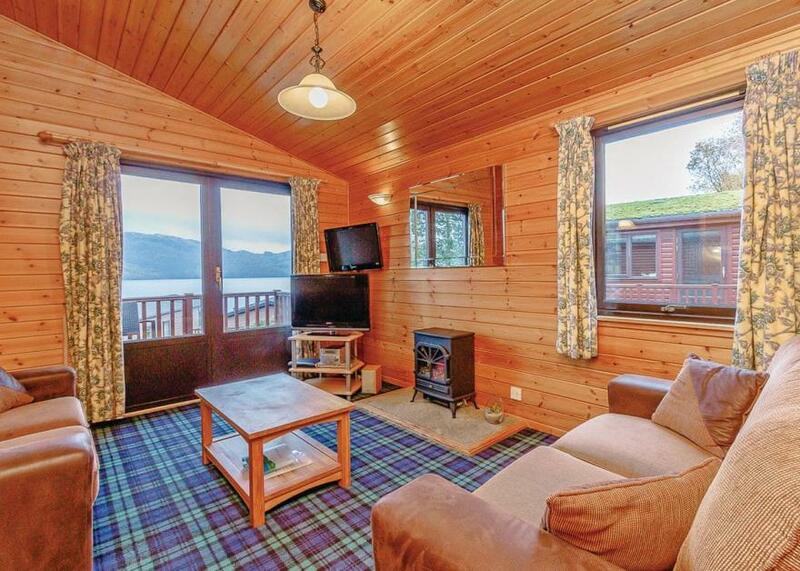 Verandah with garden furniture.. Loch Lomond Holiday Park is part of our Wanderwood Lodge Holidays Collection. Set on the banks of Loch Lomond this impressively located park has been recently re-landscaped to a first class standard. 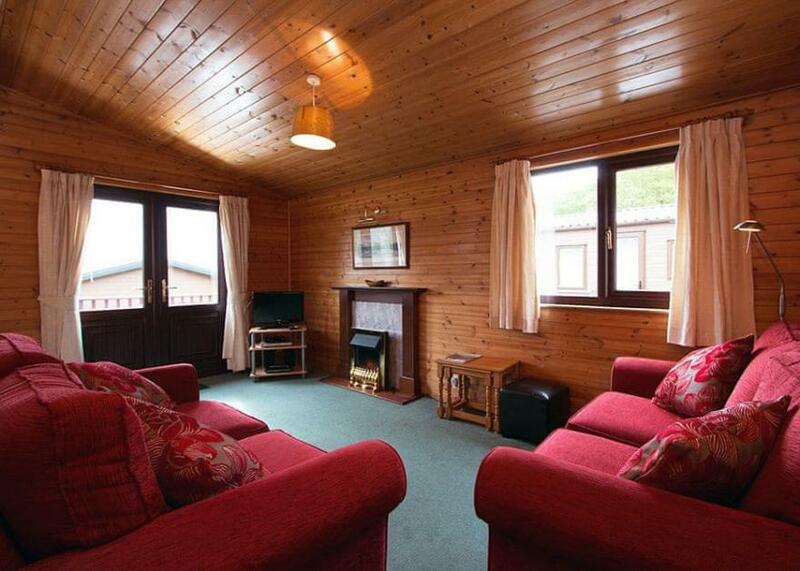 Luxurious lodge ideal for larger groups with two doubles and two twin, all with ensuite shower, all with TV. Use of bathrobes and slippers. Spacious open plan lounge/kitchen area with wine cooler. Dishwasher and washer/dryer. Multi room sound system. Patio doors leading to wrap around verandah. Outdoor hot tub. Complimentary toiletries.. Loch Lomond Holiday Park is part of our Wanderwood Lodge Holidays Collection. Set on the banks of Loch Lomond this impressively located park has been recently re-landscaped to a first class standard. Lodge with two doubles, one with ensuite shower. Separate bathroom with bath and shower. Open plan lounge area with widescreen TV. Spacious well-equipped kitchen with fridge/freezer and washing machine. 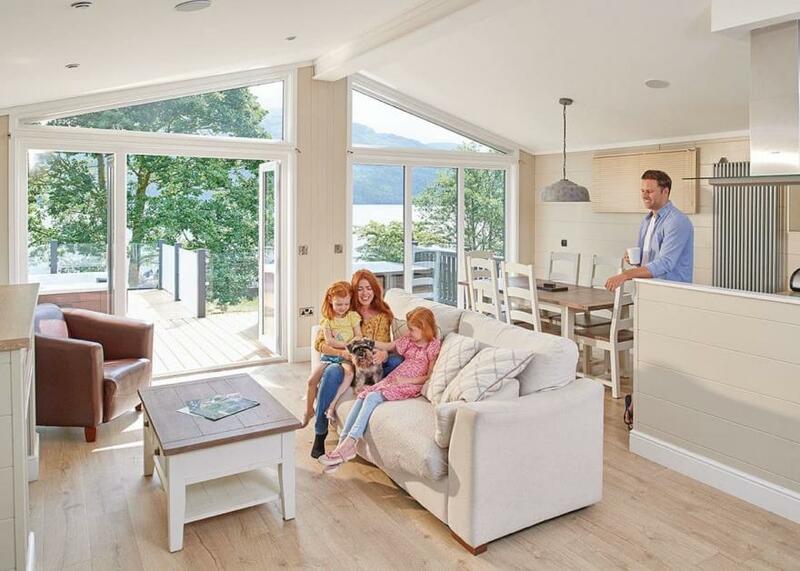 Large door leading onto spacious verandah with amazing views of the Loch.. Loch Lomond Holiday Park is part of our Wanderwood Lodge Holidays Collection. Set on the banks of Loch Lomond this impressively located park has been recently re-landscaped to a first class standard. 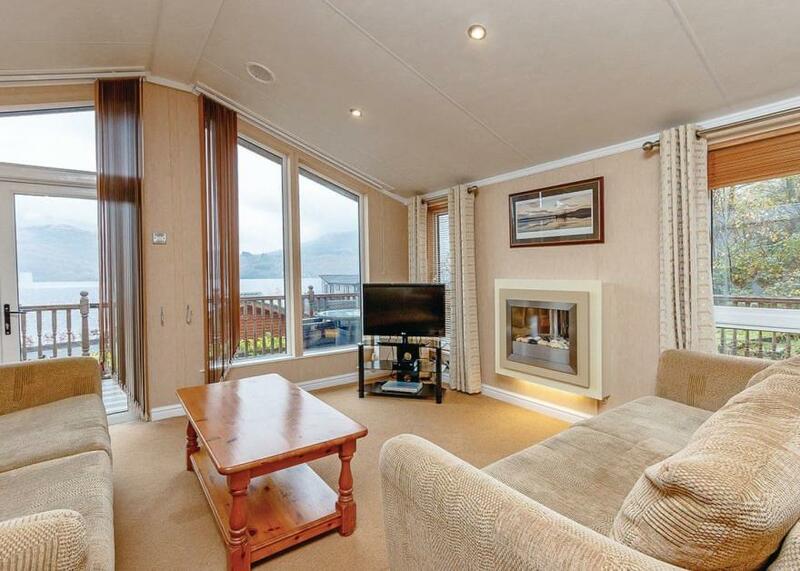 Stunning lodge style holiday home with fantastic views over the loch. Dishwasher. DVD. One double with TV and one twin. Shower. Double glazed and centrally heated. 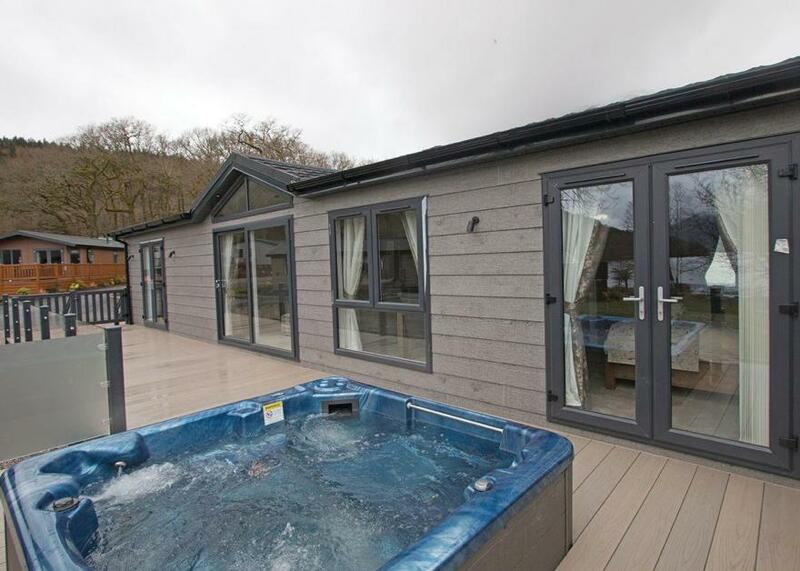 Verandah with garden furniture. . Loch Lomond Holiday Park is part of our Wanderwood Lodge Holidays Collection. Set on the banks of Loch Lomond this impressively located park has been recently re-landscaped to a first class standard. Luxury lodge with two doubles, both with flat screen TV and ensuite shower and one twin with flat screen TV. Family bathroom. use of bathrobes and slippers. Open plan kitchen/lounge/dining area. Dishwasher and washing machine. Wine cooler. Double glazed and centrally heated. Wrap around decking with outdoor hot tub. Complimentary toiletries.. Loch Lomond Holiday Park is part of our Wanderwood Lodge Holidays Collection. Set on the banks of Loch Lomond this impressively located park has been recently re-landscaped to a first class standard. New in 2018. Luxury lodge with one double with TV with ensuite bathroom complete with deluxe vanity unity with mirror and a bath with thermostatic overhead shower. Use of bathrobes and slippers. Nespresso coffee machine, dishwasher and washing machine. Open plan living/dining area with soundbar. Spacious and stylish kitchen with wine cooler and fridge/freezer. Verandah with glass panelling, garden furniture and outdoor hot tub. Perfect for couples looking for a romantic getaway. Complimentary bottle of Prosecco and toiletries.. Loch Lomond Holiday Park is part of our Wanderwood Lodge Holidays Collection. Set on the banks of Loch Lomond this impressively located park has been recently re-landscaped to a first class standard. 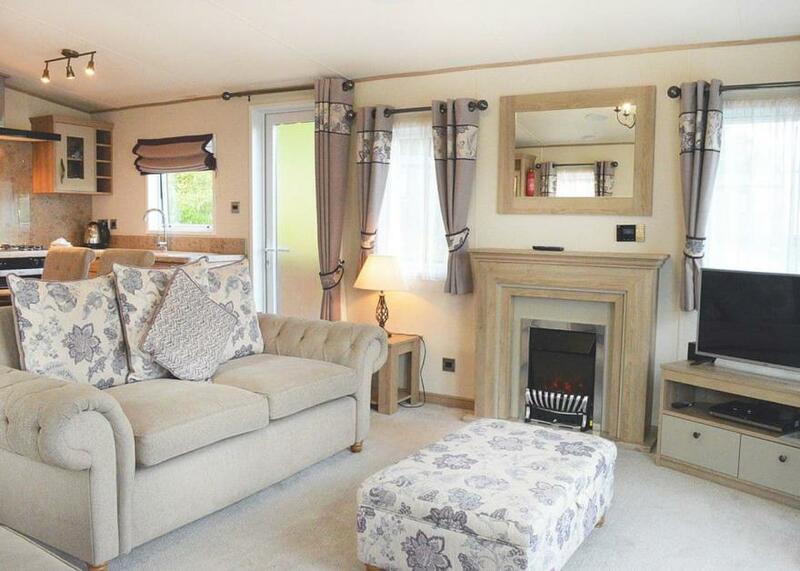 Luxury lodge with one master double with walk in wardrobe leading into ensuite bathroom with freestanding bath and shower, and a double with ensuite shower, all with TV. Central open plan living/dining area with bedrooms either side. Wide screen TV with soundbar. Nespresso coffee machine and washing machine. Double glazed and centrally heated. Decking with garden furniture and outdoor hot tub. 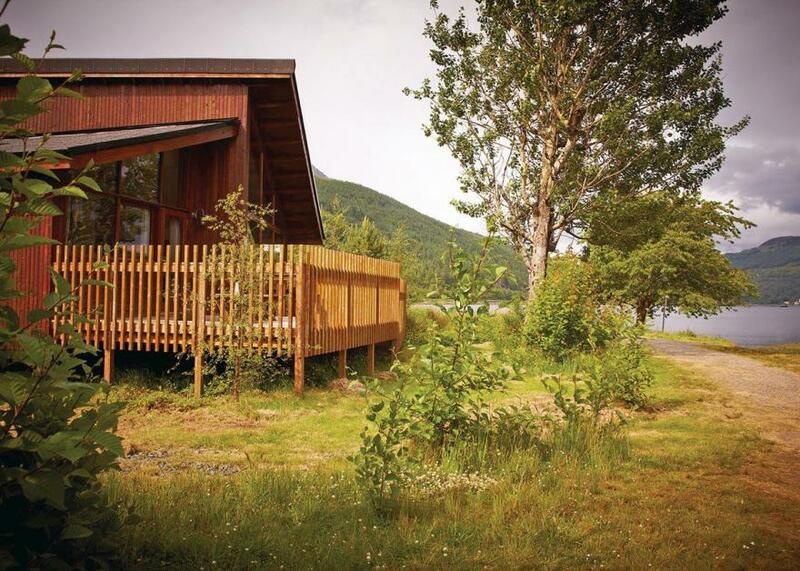 Compimentary bottle of Prosecco.. Loch Lomond Holiday Park is part of our Wanderwood Lodge Holidays Collection. Set on the banks of Loch Lomond this impressively located park has been recently re-landscaped to a first class standard.